Désolé, cette page n'est pas disponible dans votre langue pour le moment. Choisissez une autre langue disponible. 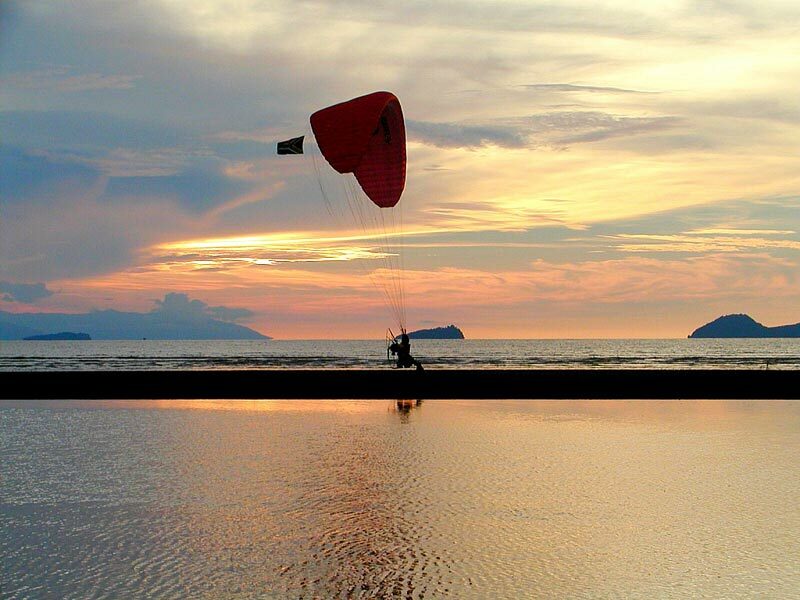 The STING is probably the best-known paramotor wing, with combined DULV / DHV certification. Together with the Arcus, the legendary free flying version of the STING, more than 10,000 of these gliders have been sold, making it the biggest-selling glider of all time! 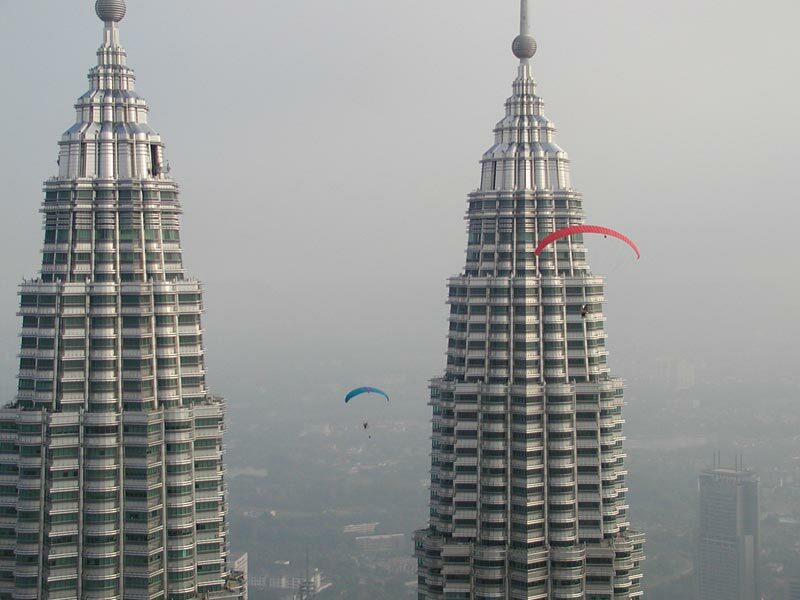 No glider offers a greater spectrum of use than the STING or has been tested more often for compatibility with the most diverse range of propulsion systems. 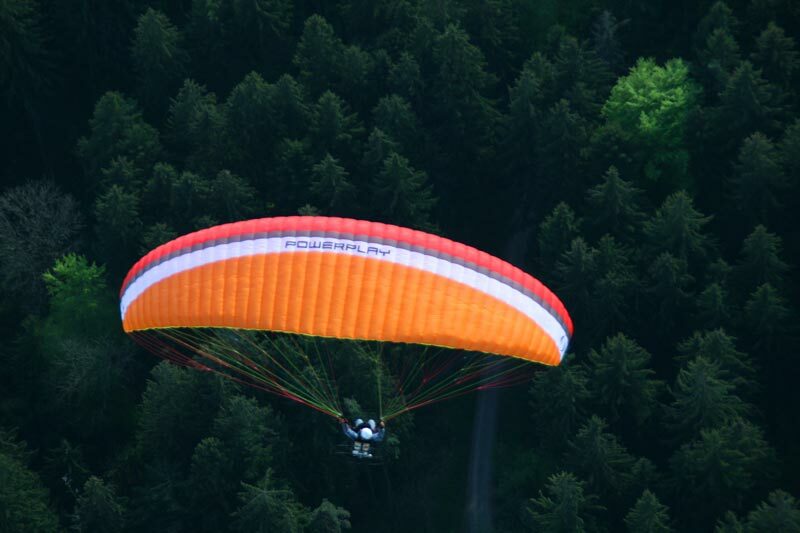 The STING combines excellent properties in thermal flying with optimum flight behaviour in motorised use, giving it what it needs to be an absolute classic among paragliders. 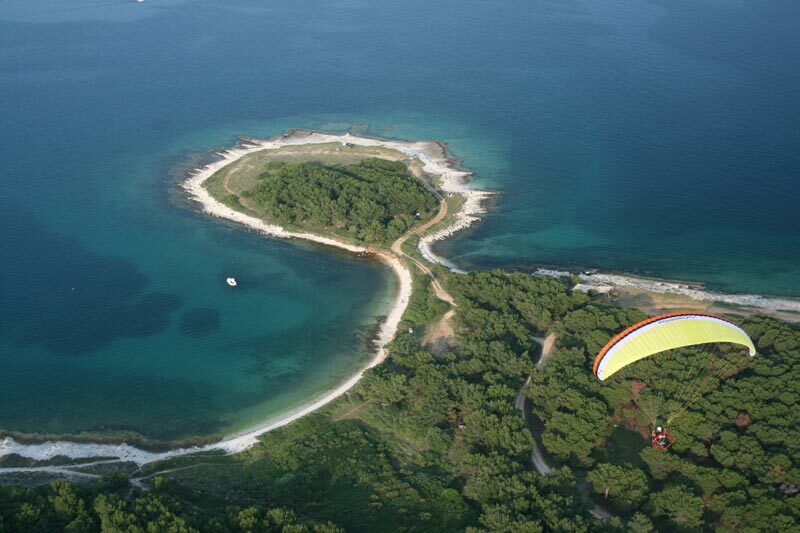 The STING is based on the Arcus, which was unarguably way ahead of its time and which has set new standards in paraglider development. 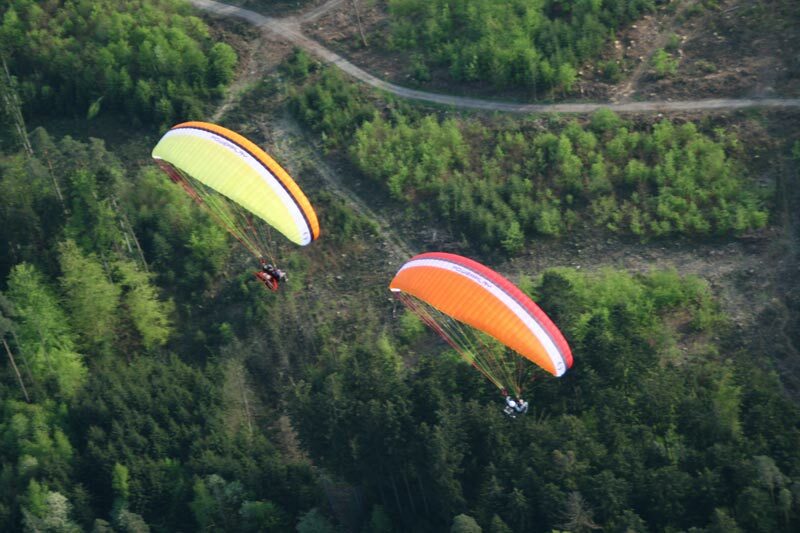 It wasn't long before the Arcus was also enjoying enormous popularity with paramotor pilots, soSWING decided to offer a version of the Arcus optimised for motorised use the STING. 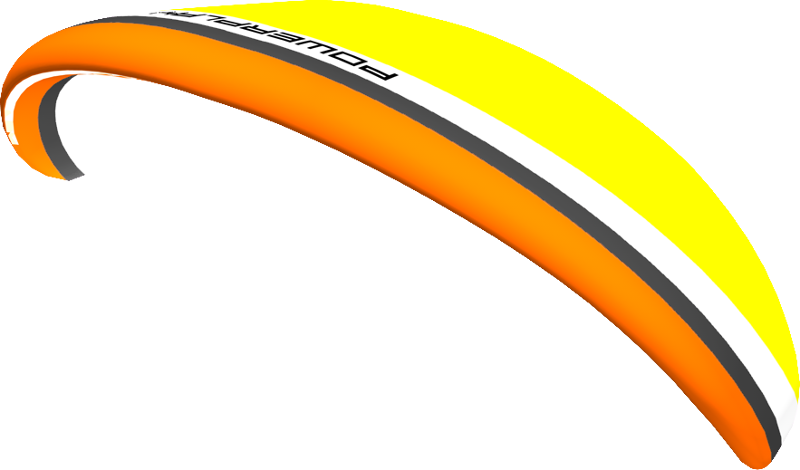 The line material used for the STING is designed in such a way that a maximum take-off weight of up to 300kg is possible. We should mention the STING's riser system: as well as the efficient trimmers, it has two hang points, allowing it to be perfectly adjusted for any propulsion system / harness. 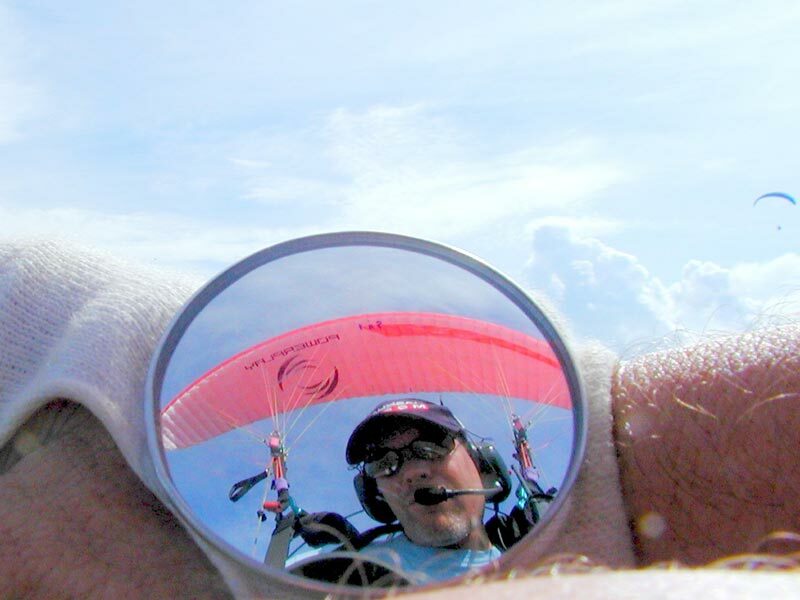 It will be difficult in future to develop a better paramotor glider with DHV 1/1-2 certification than the STING. This is because changes made to the DHV regulations after the STING's type certification limit the pitch angle allowed for some manoeuvres and do not allow any tendency to overshoot on launch. However, it is these very features which make the STING so extraordinarily well-suited for motorised flight. 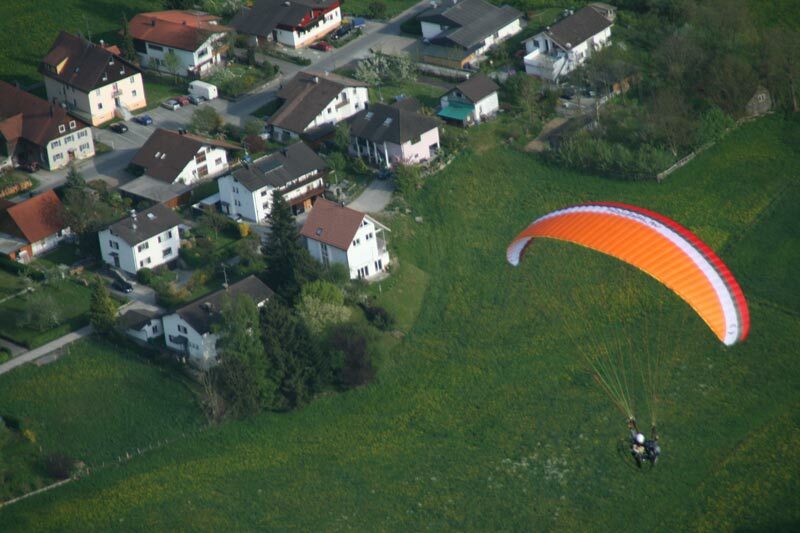 The STING has very well-balanced flight behaviour, which will not overextend beginners and infrequent flyers when thermalling, nor in motorised flight. At the same time, the STING's simple launch behaviour is still the standard by which all others are measured. 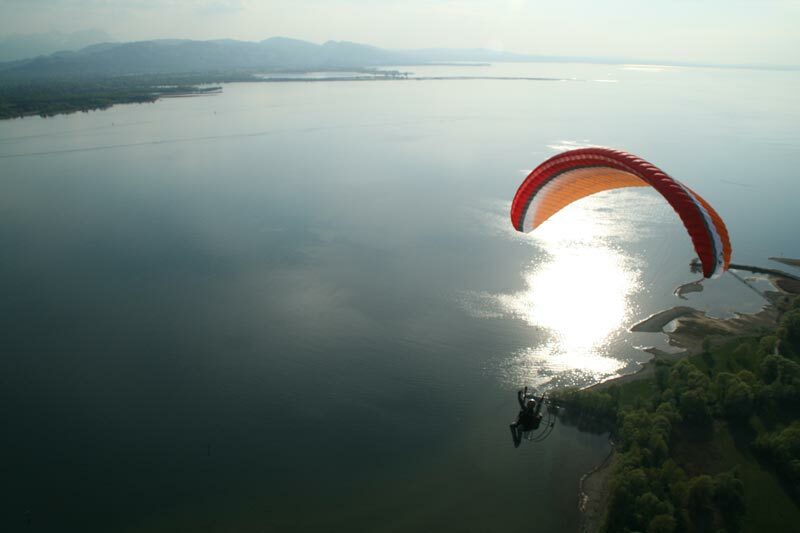 Its good damping along the longitudinal axis also makes the STING extremely popular with paraglider trike pilots and very well-suited for stress-free cruising either alone or with a passenger. The symmetrical design emphasises the STING's pleasing nature. 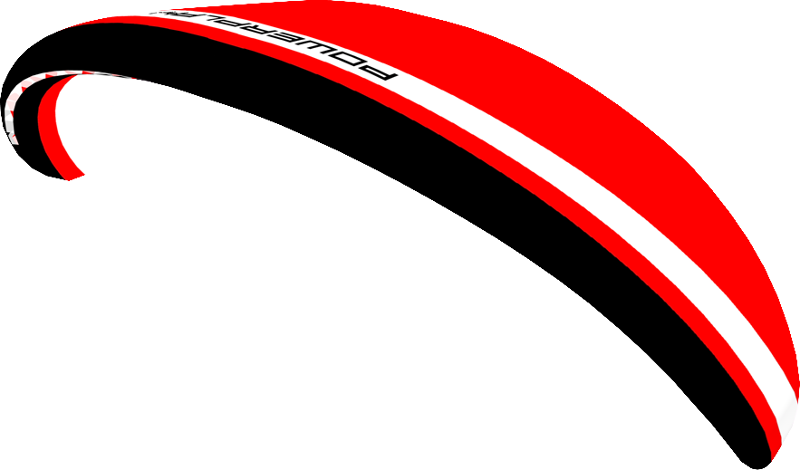 The bottom surface has for the main part been kept white, to make it easier for pilots to apply logos at a later time. 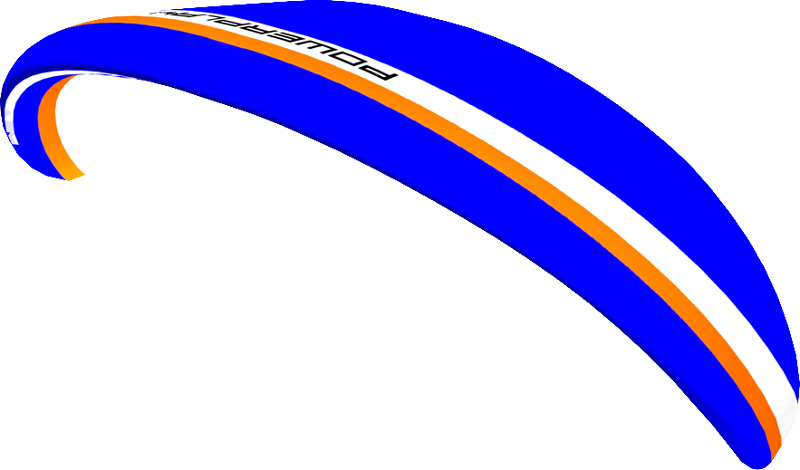 If you would like an individual design, SWING offers you the option of creating your own special designs and logo gliders (for an additional charge). 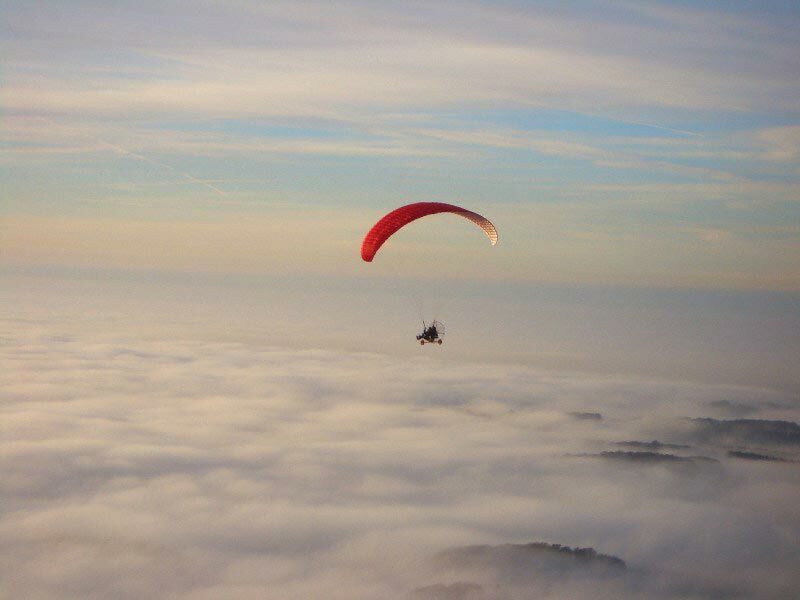 With its combined certification, the STING will appeal above all to pilots who would like one glider to use both for thermalling and to fly with a paramotor. With its DHV 1/1-2 and DULV standard classifications, the STING is suitable for learners without any restrictions, i.e. 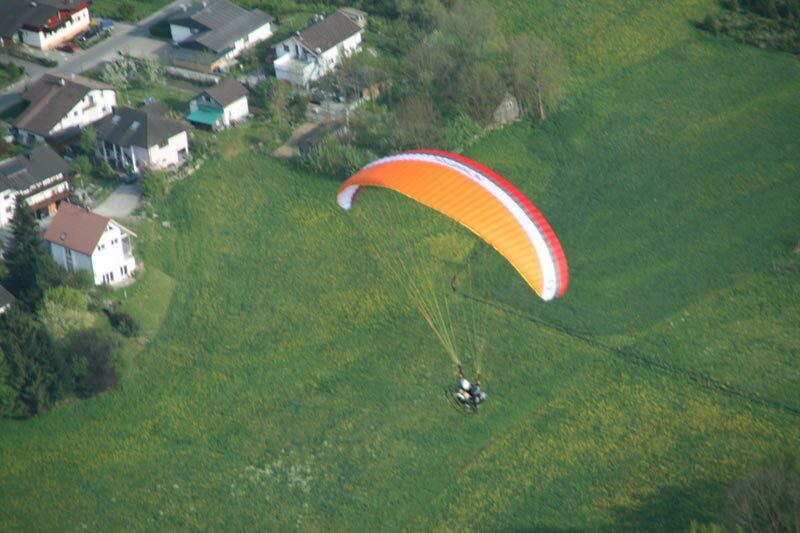 this glider can be used for all paraglider training right up to the ultralight pilot's licence. With its tried and tested good-natured flight behaviour, the STING will inspire all pilots for whom flight safety is paramount. 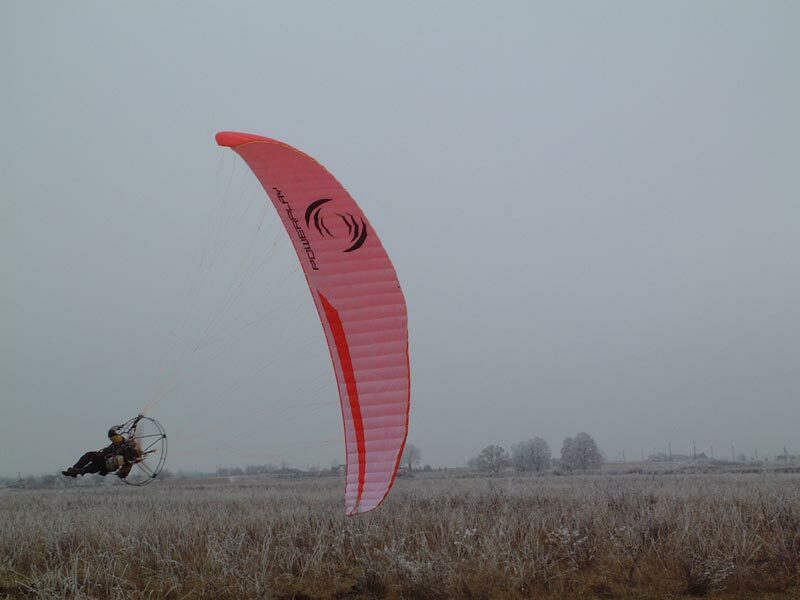 At the same time, the STING has such good performance data that it is even used by some pilots at international paramotor competitions. STING what more could a glider offer! We are currently improving our Color Design Tool. During this work, it will not be available. 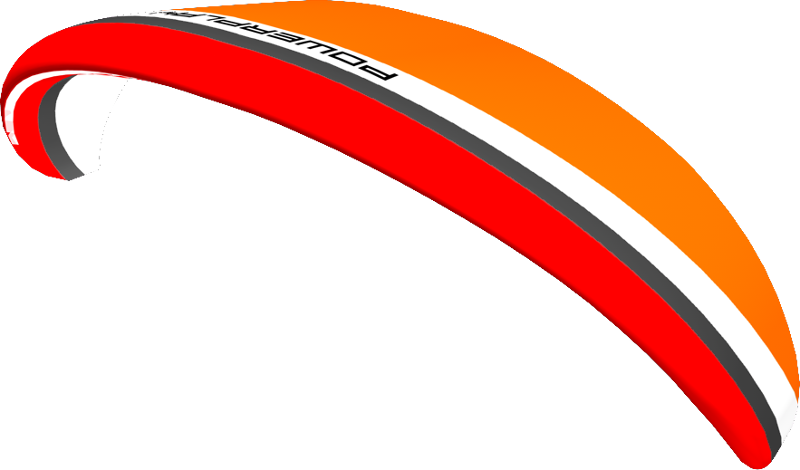 For a wing in custom colors, please write an e-mail with your wishes to info@swing.de.